*Earn 30% off from ads when ordering one (1) full year (12x) online. 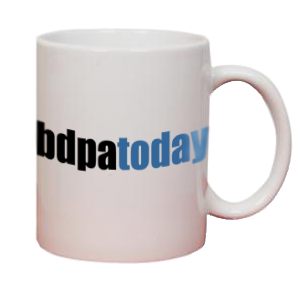 Customize chapter press releases, publish recent articles from newsletters, and reprint local editions of bdpatoday with a professionally branded look and feel. 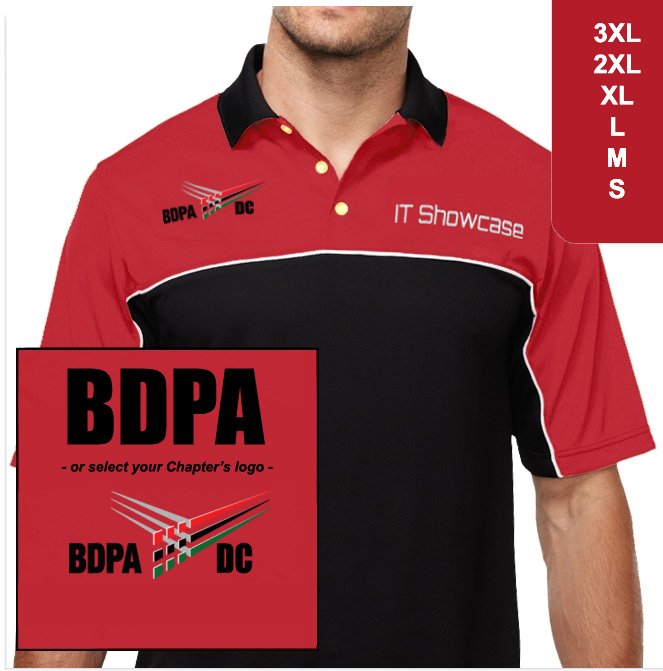 BDPA-DC was incorporated in 1981 as a domestic not-for-profit corporation in the District of Columbia. In February of 1988, Black Data Processing Associates of Washington, D.C. Metropolitan Area (BDPA-DC) became an IRS Section 501(c)(3) Public Charity. 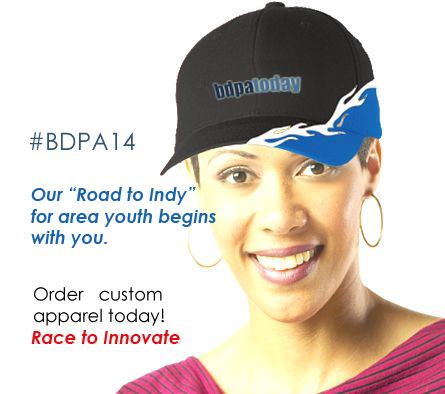 Ideal for new Members and BDPA Volunteers! Capture your chapter's success stories with branded flysheets, web banners, and customized quad charts. Display during professional mixers and upcoming technical events at your office or in your community. 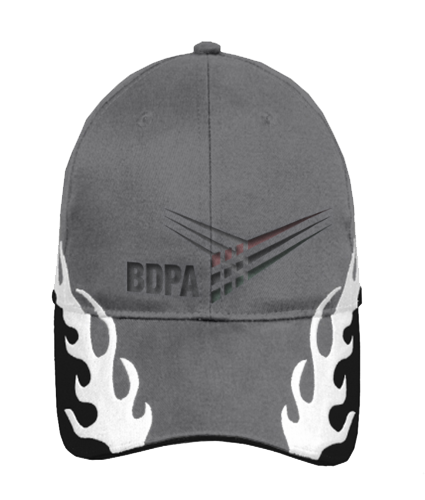 bdpatoday offers both technical and media design as a service to promote local industry success stories. Subscribe today. 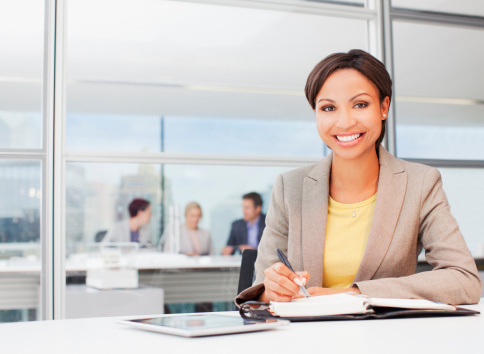 Industry executives are invited to embrace regional BDPA Chapter programs by sharing resources, participating, and investing in local BDPA community programs. 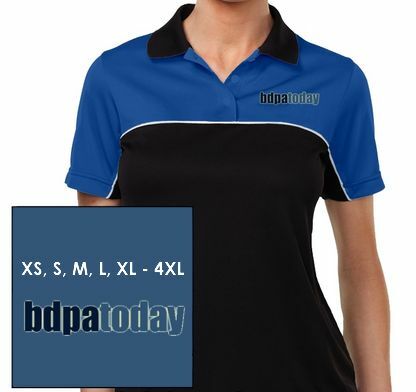 For Government Relations and Federal Sales within the National Capital Region (NCR), partner with BDPA-DC at 703.627.8257, or email ￫ FedSales@bdpadc.org. For National BDPA Technology Conferences and Career Expos, partner with NBDPA Corporate sales at 301.584.3135, or email ￫ info@bdpa.org. 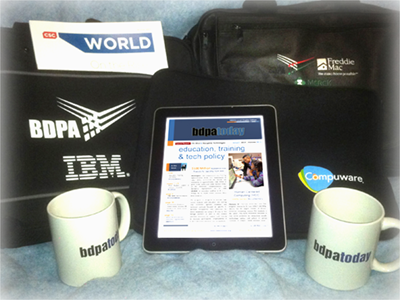 Customize Chapter web banners with bdpatoday! Chapter flyers, banners, and postcards from bdpatoday! 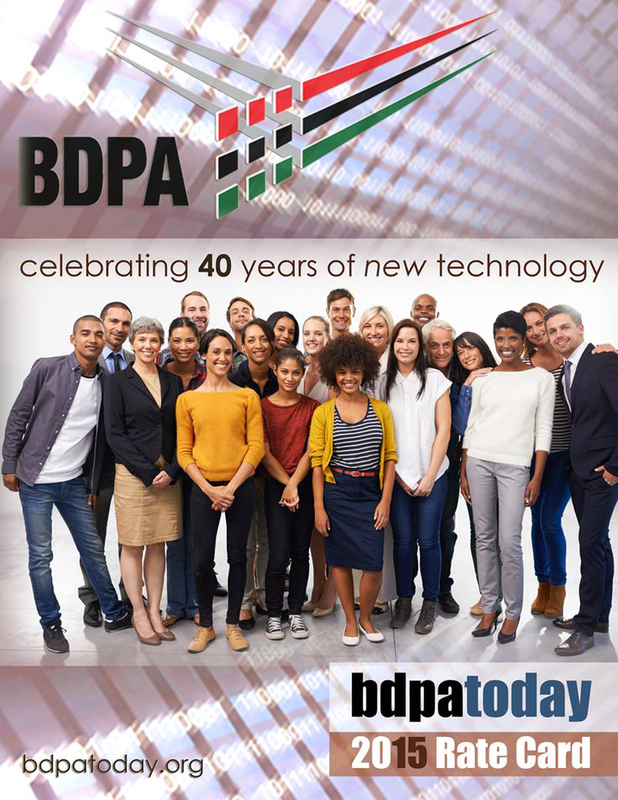 From "Data Processing" in 1975 to our new 'BDPA', "Big Data" & "Predictive Analytics," in 2015, explore 40th Anniversary sponsorship opportuntities with local BDPA Chapters across each Region. Local BDPA High School Computer Competition (HSCC) and IT Showcase (ITSC) teams invite sponsors and neighbors to support all local teams for upcoming travel to Regional and National BDPA events! Conference pre-registration for HSCC and IT Showcase participants is available through your local BDPA Chapter. 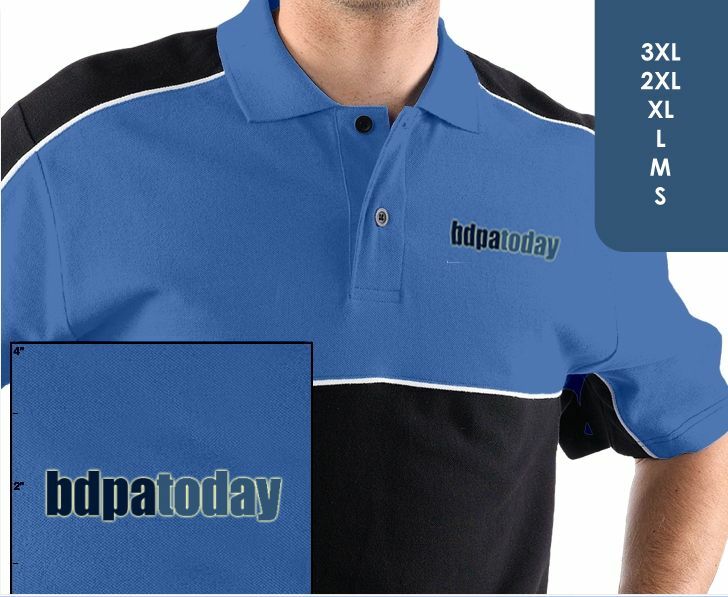 Advertising and contributions help publish bdpatoday and produce PTTV. 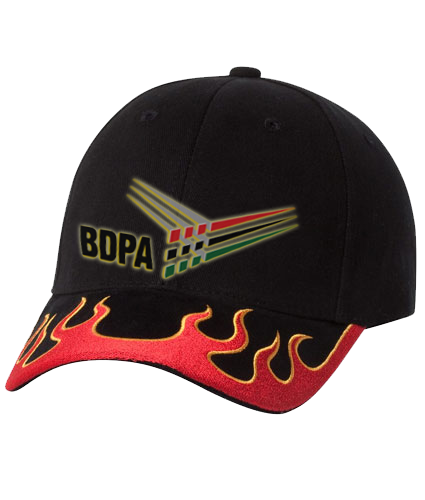 © 2015 bdpatoday. All rights reserved.